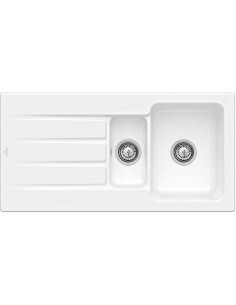 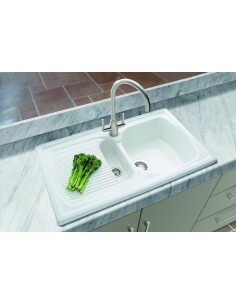 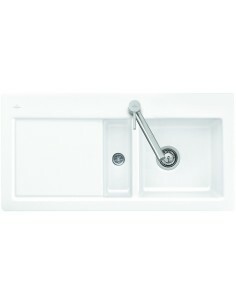 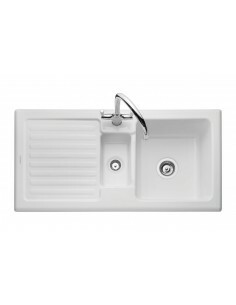 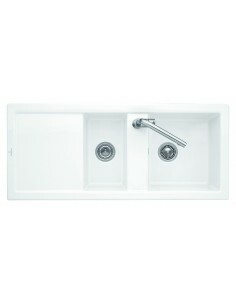 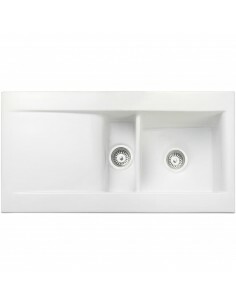 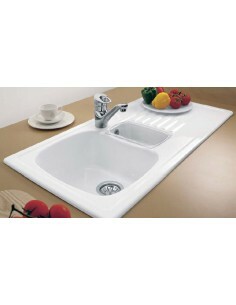 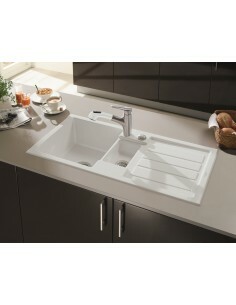 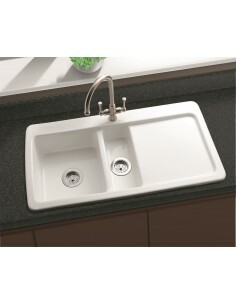 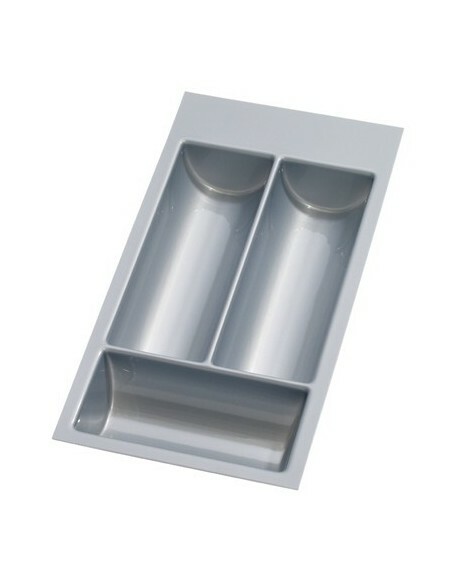 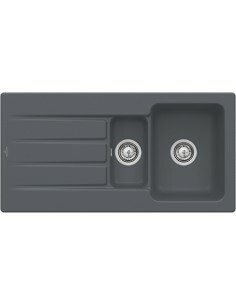 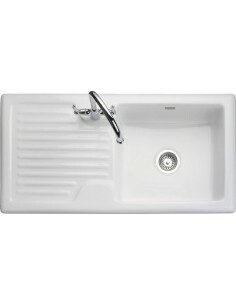 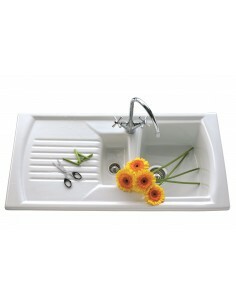 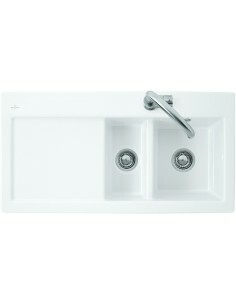 Ceramic sinks offer an elegant style in the kitchen or utility. 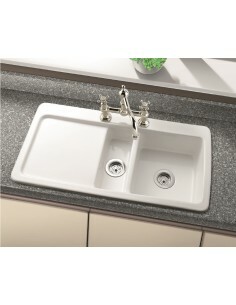 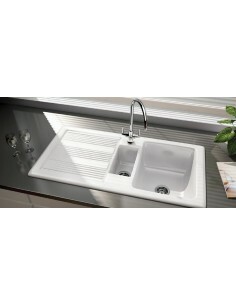 Contemporary or for traditional settings the ceramic options have many design choices to include a modern square sink or maybe a belfast or butler type. 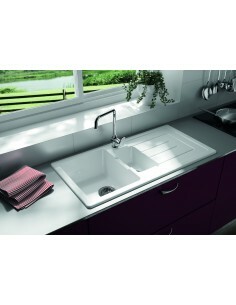 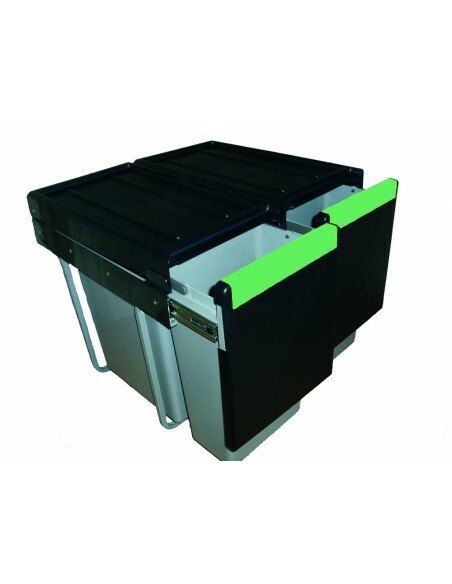 All produced to accept extreme high temperatures while keeping a glossy finish. 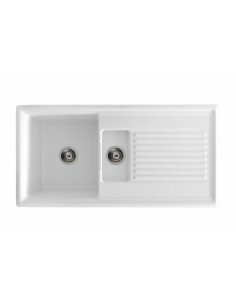 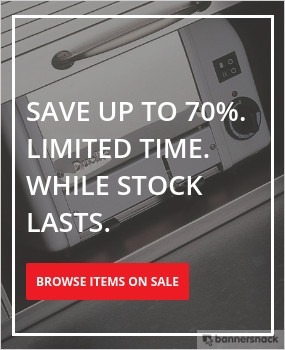 White, cream & black finishes and manufactures such as Rangemaster, Villeroy & Boch or Denby sinks are a few quality sinks available.